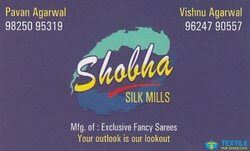 Shobha Silk Mills are leading manufacturer, supplier and wholesaler of all types of fancy sarees and designer sarees. We make designer sarees, wedding sarees, lehenga sarees,plain saree, synthetics sarees, embroidered sarees, additional work sarees and much more. We make best and good quality sarees and lehenga. 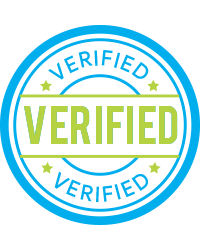 We never compromise in our quality. We make fresh and designer sarees and we offer to our customer to buy designer sarees from us at best selling rate.